Kim Herman lives in a house of windows: 36 drafty, unframed single panes in just 1,150-square feet. It’s a home inspired by mid-century California architectural icon and developer Joseph Eichler, whose style was typified by floor-to-ceiling windows to “bring the outside in.” But what’s perfect for a California climate isn’t as comfortable for Seattle’s cold, rainy winters. Herman’s living room features a wall of windows more than 20-feet long and almost six-feet high that sent cold winter drafts gusting around anyone who stood near. With the rising cost of heating oil, he needed help. The contractors and window replacement specialists he called all gave bad news. One wouldn’t even provide an estimate, saying: “You might as well just put siding over them.” Another figured he’d have to practically rebuild the house. Price quotes were in the tens of thousands of dollars. “That defeats the design I fell in love with,” said Kim. 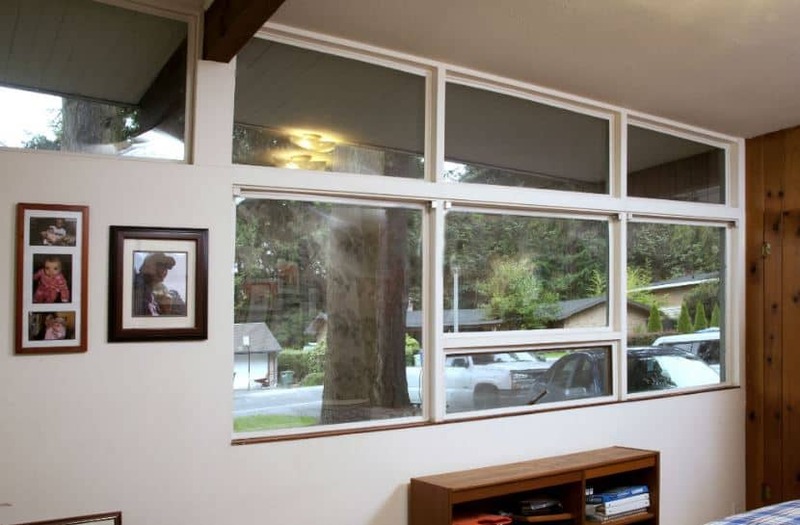 He wasn’t sure what to do until a colleague suggested a simple solution: Indow Windows. During the summer, his house isn’t nearly as hot as it would’ve been. And the inserts are almost invisible: Kim’s eldest son, who lived there for five years, didn’t notice the Indow Windows on a visit even though they surrounded him. The benefits go beyond thermal comfort. Herman’s new inserts “noticeably reduce the amount of traffic noise from the freeway,” he said. And he has preserved the valuable natural light in his small space. 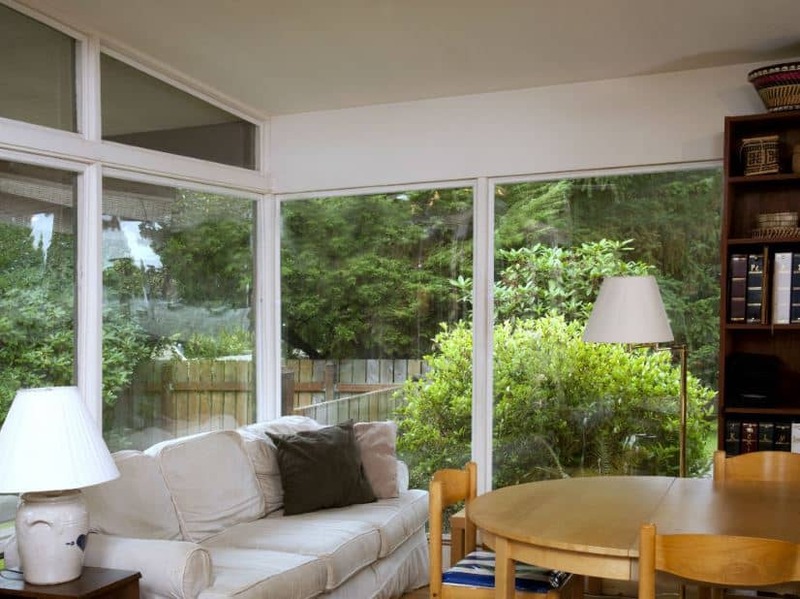 Best of all, he achieved the comfort and economic benefit of energy-efficient windows without spending a fortune or changing his home’s iconic architectural character. Do you have a home remodeling project that involves complex window replacement? The home improvement experts at Neil Kelly can handle it with ease. Get in touch with us today! Guest blogger Sam Pardue from Indow Windows contributed to this article.